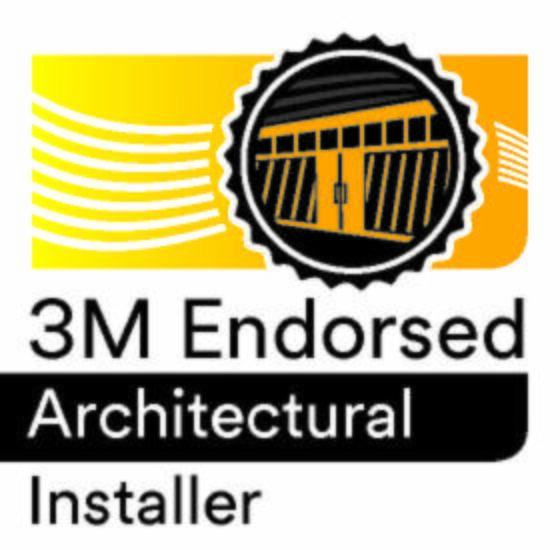 Daniel Groux of Image360 RVA has received endoresment from 3M™ for the installation of DI-NOC™ Architectural Finishes. Discover all of the benefits of refacing your interior surfaces instead of replacing by clicking here. 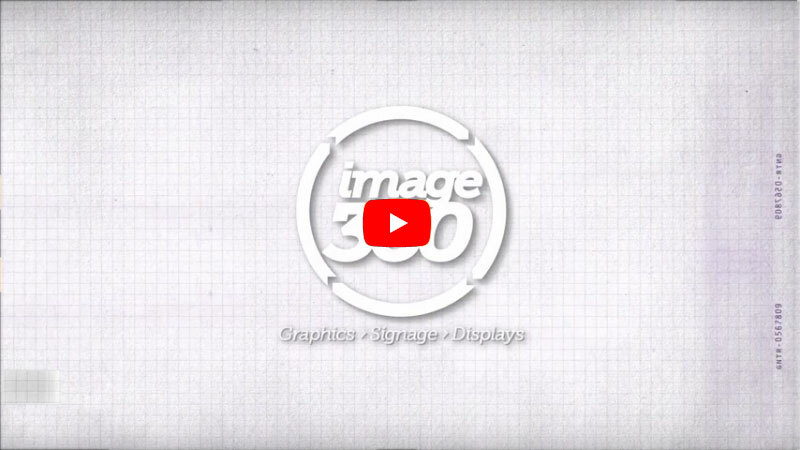 Image360 – RVA provides professional graphics for businesses and organizations. From simple to complex projects, our professional specialists work closely with you to maximize the creativity and visual impact of your branded signage, wayfinding signage systems, custom displays and custom banners. By combining the expertise and value of a local graphics expert with the leverage of a network with hundreds of partners, Image360 – RVA assures a best-in-class solution every time. With a diverse product and service base comes a diverse clientele. Image360 – RVA works with both regional and national organizations, including public and private museums, numerous Fortune 500 companies, The Commonwealth of VA, Howell's Heating & Air Conditioning, McKesson, TJX Homegoods, iHeartRadio, The Richmond Spiders, Bon Secours Health System, The Washington Redskins, and many more. Located at 2036 Dabney Road, Suite D, Image360 in Richmond is locally owned and operated. We specialize in complete project management; schedule a site visit and we’ll work with you to find the solution for your display needs. Contact us today to start the visual communications revolution. We couldn't be more pleased! I am so appreciative of you all using your knowledge of the process and creative juices to come up with a sign that not only meets our basic needs but is unique and perfect for its location. Kerri Barile, Dovetail Cultural Resource Group, May 2018. Kelly All was great to work with…very professional, great communicator, quick response time, and very attentive. Their design team and installation teams are equally as good - all were professional and dedicated to producing high quality work. We are extremely pleased with our final product in the new space! Kim Kirks, C.H. Robinson, August 2016.